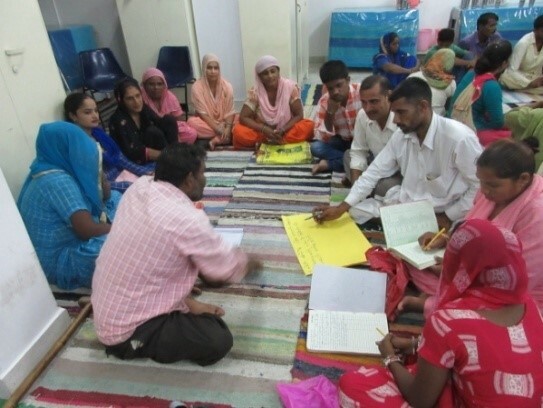 Arpana’s program for the community based empowerment of Persons with Disabilities (PwDs) completed its 5th year by end March 2018. Intensive Training to Build Skills is made so that PwDs can maintain records and conduct their meetings independently. 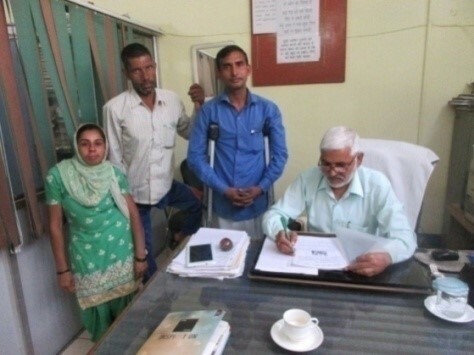 The Federation of all 46 DPOs, is integrating the differently abled into the community and monitoring the functioning of DPOs. The Federation elects its own leaders and holds monthly and annual meetings. 3 committees track medical certificates, medical insurance, education of children and financial issues and providing loans. 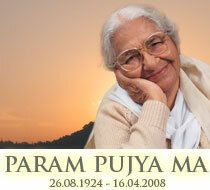 Arpana’s efforts include liaison with government officials. Every quarter, DPO leaders from different villages visit government offices in their blocks. Arpana enables differently abled children to attend classes in Government schools. 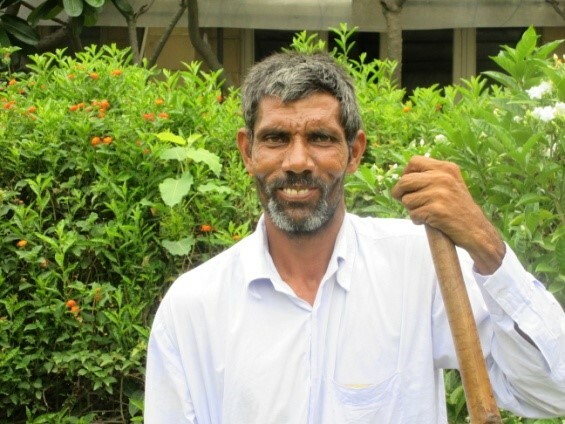 Arpana sends mentally impaired children to an NGO working to foster their self-sufficiency. Arpana enables children with hearing impairment to study in an Institute. 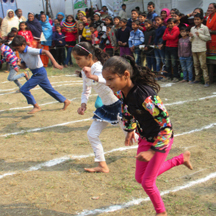 Inclusive and Joyful Village Festivals are held in villages and all children with disabilities are invited to participate in games, races and painting competitions. Health Concerns: Surveys are undertaken in villages to identify persons with disabilities. For instance, 127 persons with hearing and speech impairment were identified in 2017 and received medical checkups sponsored by Arpana. Children Race – Bursting with Energy! DPO leaders have ensured that many disabled persons gain access to their rightful entitlements.